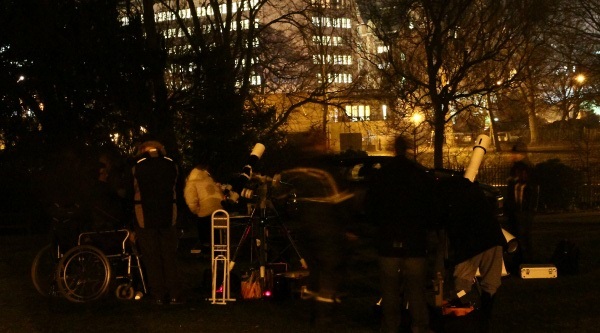 This year York took part in the BBC’s Stargazing Live by getting the public out to meet astronomers, look through telescopes, and try space food. 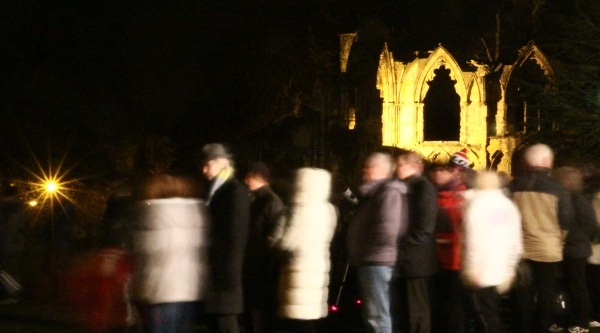 The event was extremely successful, bringing around 1500 people to the Museum Gardens. While the weather was very cold (my toes were actually frozen) the sky was clear, and lots of people got a very good view from the telescopes that had been set up for them. 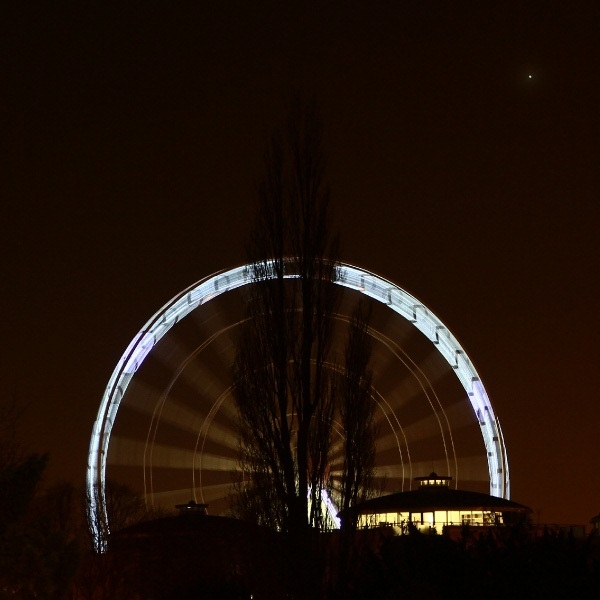 Venus (shown above) was quick to disappear, but Jupiter was one of the stars of the show. With lots of people seeing it for the first time, or seeing details that they’d never seen before – like banding and the Galilean moons. There was plenty of news coverage of the event too, The Press wrote an article and Glen Berry and Martin Lunn from the York Astronomical Society were also interviewed on BBC Look North. The York Astronomical Society has been no stranger to the BBC recently; offering up interviews for The Sky at Night while at enjoying the best of a clear sky at Kielder Star Camp, as well as a couple of interviews on BBC Radio York in the run up to Stargazing Live.